The New York Times reports on the astounding growth of the production of Greek-style yogurt in the US, which has dominated New York State dairy in the last few years, and now is set to take over Idaho as a new Chobani plant opens in Twin Falls. This new plant is expected to serve the entire West Coast to help satisfy our sudden appetite for this thick dairy treat, including in forms never before seen, like tube yogurt, and packaging that includes separated mix-ins. 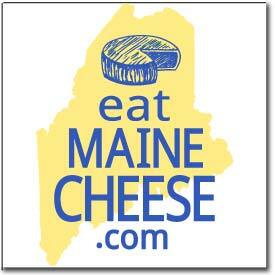 Posted in News and tagged Maine dairy, yogurt.